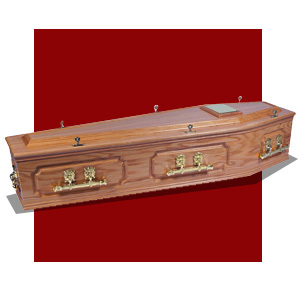 Pastimes, leisure activities and interests can become a defining aspect of peoples lives. 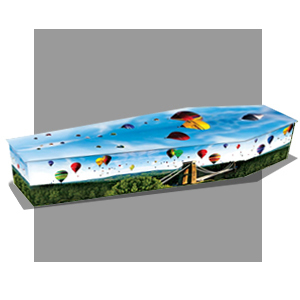 Be it painting, fishing or gardening, we can create an appropriate picture coffin and even utilise personal photographs if desired. 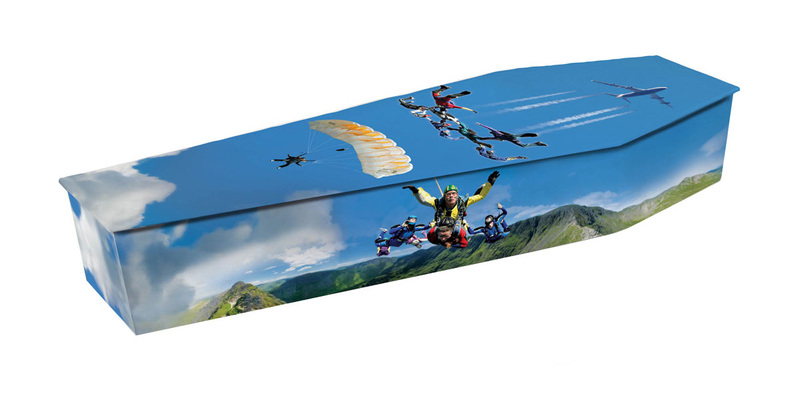 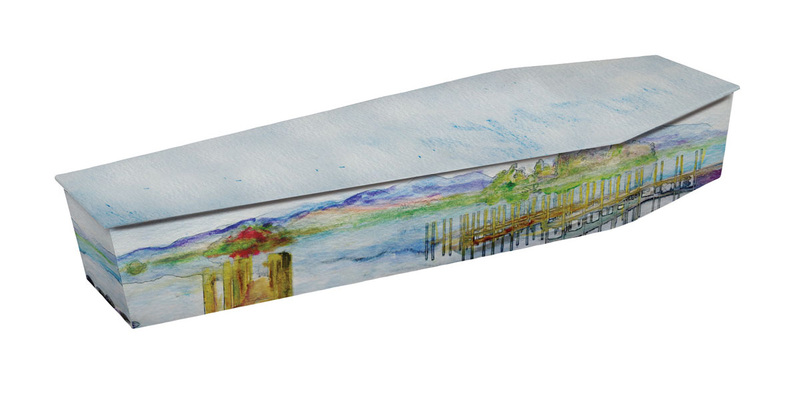 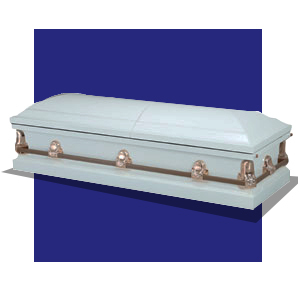 If the deceased had a particular interest not depicted here, we are happy to create a design that incorporates the right imagery for a truly personalised picture coffin.